I hope all of you are having a happy 4th of July. We all know that summertime — especially the July 4 holiday — is a time for fun, family, and relaxation as we celebrate our Independence Day. What happens if I’m rear-ended while hauling a jet ski or boat? There are more fatal auto wrecks caused by drinking and driving on summer weekends. Labor Day weekend is statistically the most dangerous weekend, but the Fourth of July is not far behind for the number of car accidents on our roads. 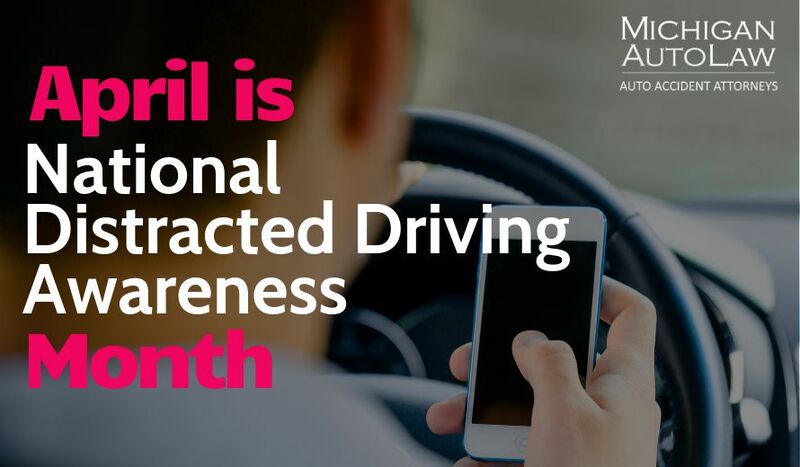 Avoid driving distracted: Establish and enforce a cellphone distraction-free zone, especially when you are behind the wheel. Understand that cars equipped with electronic devices like GPS also can be distracting: I’m not saying not to use it, but understand it is dangerous and be careful. Don’t program your GPS, for example, when you are driving. No drinking and driving: Designate a non-drinking driver or plan for alternative transportation, such as a taxi or Uber when you go out with your friends over the summer weekends. With that, our accident lawyers want you to have a safe and happy 4th of July.